SMS Banking and Financial Services Solutions. Banks and related financial service providers are looking for secure and cost effective communication channel between them and their clients. 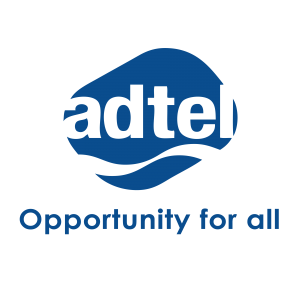 Adtel receives transactions alerts from mobile money and financial institutions on their behalf and provide an interface through which the transaction notifications will be accessible to the client in real-time. We provide SMS integration solutions on a variety of legacy and ERP systems within organizations depending on the client needs. This is done custom for each client depending on the requirements given. Bulk SMS are the fastest way for conveying information within groups to several members, just within seconds.With Adtel you can easily send SMS online to any mobile number in India using a very simple procedure. Inquiries on procedures in institutions, public announcements, application or access of certain services, complaints for organizations can be done on our application platform to suit your needs. For call center and customer service inquiries, we provide a custom solution that enables organizations receive direct client feedback and immediately reply to the issues raised from a desktop interface at the customer care center. 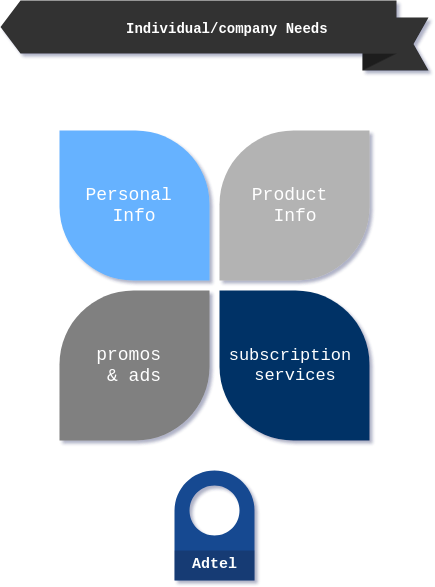 Our query and subscription service provides our clients with a platform to send useful information to the end user. Ranges from basic information like daily news alerts to job offers, movie schedules, and daily prayer verses. Includes user requests for information on other product categories like real-estate, education on fee balance queries, exam results. Participation in on going promotions and competitions can also be done on this kind of solution. available to clients who want to develop a subscription service on any content they may want to offer. 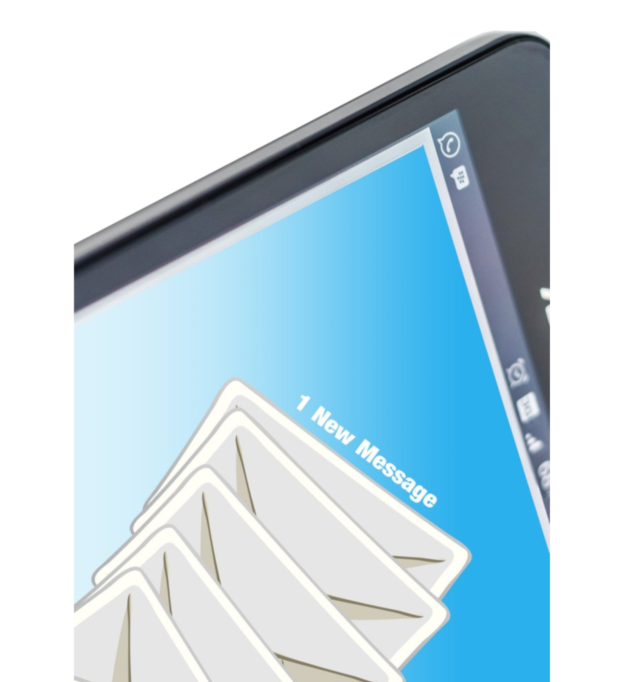 SMS Messaging enables a direct and interactive communication with these institutions and their clients. ot only can they provide the basic SMS banking services but they can also use SMS as an important marketing and promotional tool. 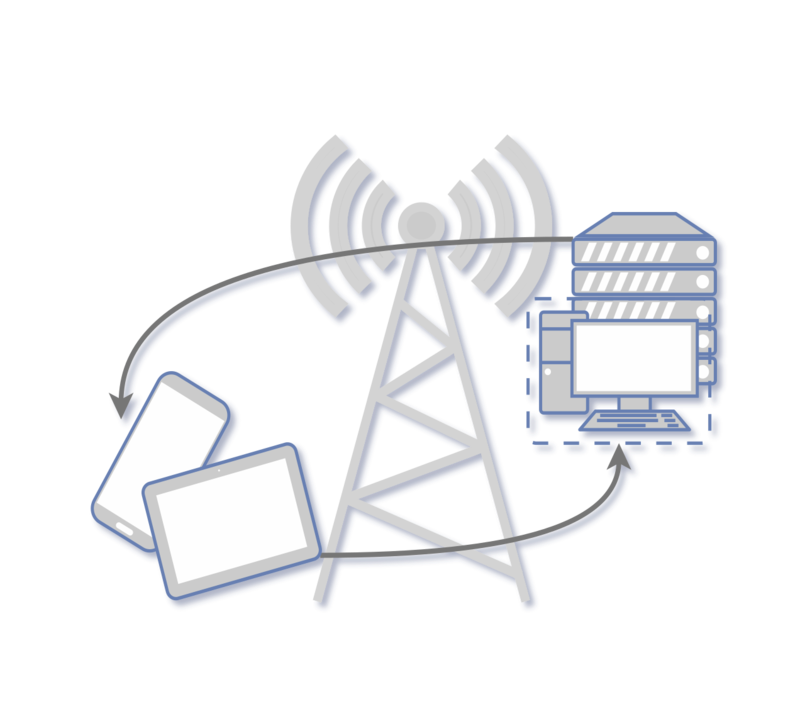 Adtel offers a customised and robust solution which enables reliable and secure service to an institution and its clients. Interactive Voice Response is an automated telephony system that interacts with callers, gathers information and routes calls to the appropriate recipient. Mobile phones have increasingly become a means of communication across the country. Increasingly, these mobile consumers are using their phones to keep them in touch with multimedia information and entertainment. Copyright © 2018 Adtel. All Rights Reserved.